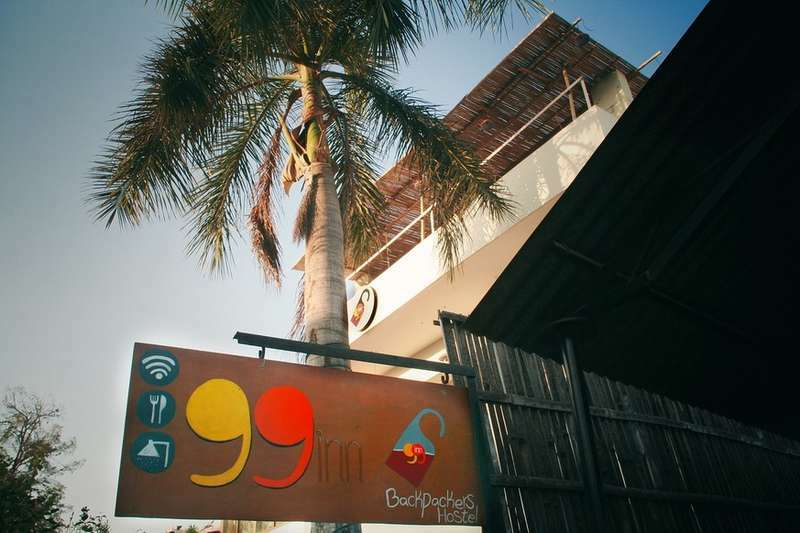 99inn is an initiative of a young traveller who was then joined by his creative friends to make it a reality. 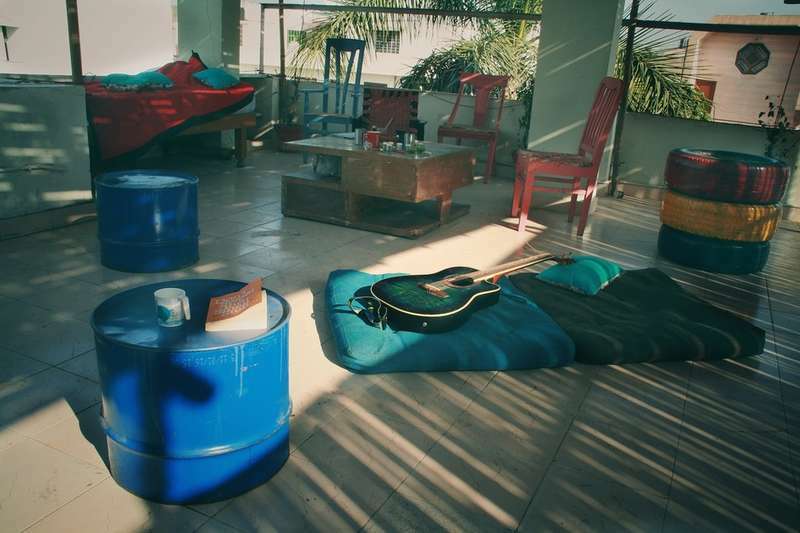 99inn brings together corporates, travellers, artists, backpackers and anyone with ingenuity in them. You can relax in the cosy patio or swim in your think tank at the library Contentment is natural wealth; Luxury is artificial poverty. What gives a traveller more contentment than to know the story of a complete stranger? 99inn isn’t like home, but its better than being a house guest. We don’t promise you an excellent accommodation; we promise you an experience of a life time. They say ‘there is no hospitality like understanding’; that is what we do best. 99inn is where like diverse people come together and feel at home away from home.Our ‘Musical Nights @ 99inn’ is the most sought after in Jaipur. Heard melodies are sweet but those unheard are sweeter. The chat among inmates after the show is surly enthralling and captivates the mind because of the different perspectives. A passionate, philanthropic project by a fellow traveller who’s ultimate aim is to provide rooms for free to people who want to make memories for life. 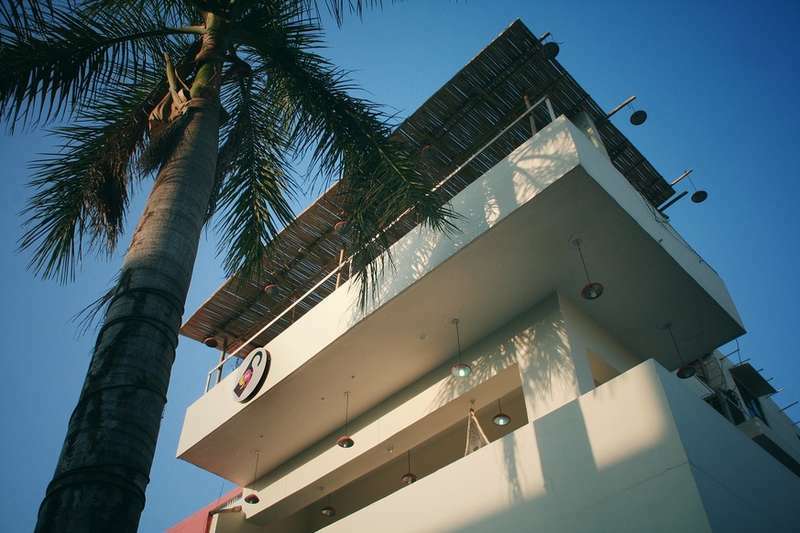 We promise that your stay here will first leave you speechless and then turns you into a storyteller. 2 km from train and bus stations. Staone throw away from ramnagar metro station.Located in Jaipur's Posh Area Civil Lines. Very Close to main city area chandpole.